In two Condominium Authority Tribunal decisions released in November, financial penalties of $500.00 were imposed on the condominium corporations involved for their failure to produce records that the Tribunal felt should have been provided to the owners. In the case of Terence Arrowsmith v Peel Condominium Corporation No. 94, the owner had requested copies of minutes for all board meetings from the past twelve months, as well as copies of the contracts and payments made to two subcontractors retained by the condominium corporation for mold removal work. Interestingly, the condominium corporation did not dispute that the owner was entitled to the records he requested, but objected to providing them on the basis that the owner had not correctly completed the records request form. The adjudicator found that the corporation’s objections to providing the records were without merit, as the owner had properly identified the records requested on the prescribed form. The adjudicator accepted the owner’s request for costs holding that the corporation had to pay the owner’s costs in the amount of $500.00. Additionally, the condominium corporation had to pay an additional penalty of $500.00, for its failure to provide the requested records without a reasonable excuse. In making the determination as to whether the corporation should be subject to a penalty the adjudicator noted that the dual purpose of a penalty is to “operate to sanction conduct that is considered undesirable” and “communicate to the class of interested people and organizations that some conduct is unacceptable”. 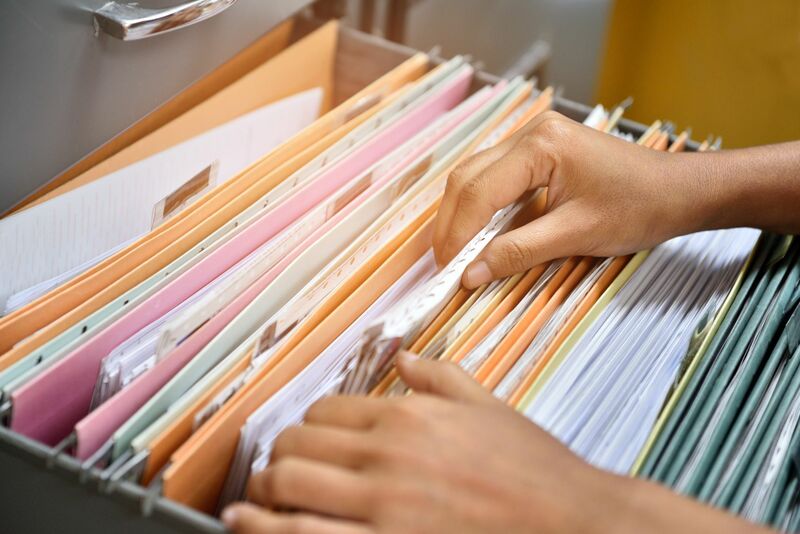 In this case, the adjudicator was satisfied that the corporation’s reason for denying the records request was without merit and that it had no reasonable excuse to refuse to provide the records at any time prior to, and/or during, the proceeding. The second case of Rafael Barreto-Rivera v Metropolitan Toronto Condominium Corporation No. 704 dealt with a request for minutes from an owners’ meeting where no formal minutes had ever been created by the condominium corporation. The respondent corporation is a small condominium with eight residential units. In February 2016, the condominium corporation held a meeting with owners to discuss a plan for repairing the corporation’s windows. Several days later the corporation distributed a brief summary of the discussion from the meeting to all unit owners. The applicant owner made repeated requests for draft minutes for the meeting and pointed out the corporation’s obligation under the Condominium Act, 1998 (the “Act”) and the corporation’s by-laws to produce such minutes. At the hearing, the condominium corporation argued that minutes were not required as the meeting was not an owners’ meeting, but rather was an information session for owners. The adjudicator did not accept the corporation’s position, finding that in all of the correspondence to owners, the corporation called the February 2016 meeting an “owners’ meeting”. As a result, the adjudicator found that the characterization of the meeting as an information session was not credible based on the evidence available. Accordingly, the adjudicator found that minutes were required under section 55(1) of the Act. The adjudicator held that despite the fact that the records did not exist, the failure to produce minutes for the February 2016 meeting was a refusal under section 55 of the Act, without reasonable excuse. The adjudicator appeared to be concerned about the possibility that some condominium corporations might intentionally fail to maintain a record so as to avoid the disclosure obligations under the Act. Although the adjudicator dismissed the owner’s request for costs, the condominium corporation was ordered to pay a $500.00 penalty to the owner. In making this order, the adjudicator noted that the situation was avoidable and that the respondent condominium corporation had sufficient opportunity to produce minutes for the meeting within the period specified by its by-law, or at least following the applicant’s request. This second decision is, in our view, potentially troublesome. It appears that the adjudicator may have gone beyond the authority granted to it under the regulations (which, generally speaking, is to decide disputes respecting records requests) and stepped into the realm of determining appropriate corporate governance by deciding what does, or does not, constitute an official meeting of the Corporation. Furthermore, this decision appears to ignore previous case law which confirms that the lack of existence of a record is a sufficient reason for not being able to produce a record. 2. The possibility of a financial penalty at the Condominium Authority Tribunal provides even greater incentive to ensure your record keeping is in order. Stay tuned to Condo Law News to keep up to date on the latest Condominium Authority Tribunal decisions! Next PostNext Electronic Meeting Attendance and Voting: What is Permitted?